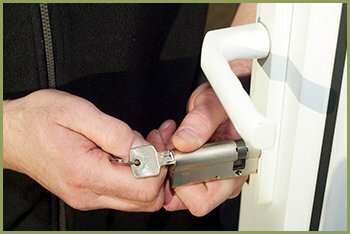 Reputation: We are the most trusted, reliable and recommended locksmith in Albuquerque, NM. Our professional team of technicians provides you door lock installation and replacement services for all types of doors and windows. All-round service: Whether it’s an emergency situation or a normal one, our skilled locksmiths can arrive at your doorstep within 20 to 30 minutes to provide you with an immediate door lock change, repair and installation services, since we cover the widest areas in Albuquerque, NM. 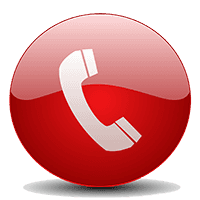 Call our 505-634-5446 to get your locks changed quickly and cost-effectively.